The Miniature Hereford virtual show has closed now and all entries are with the judges. 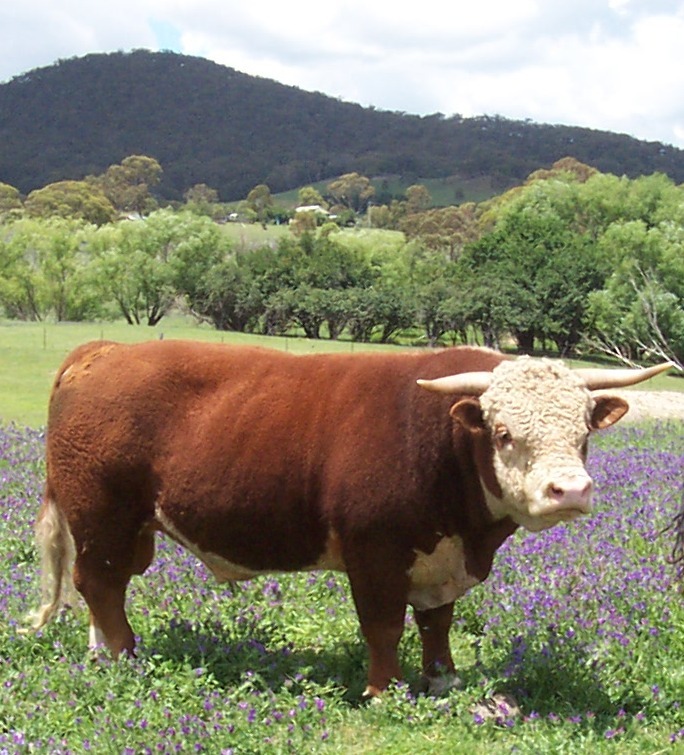 All the entries are listed here by class – we have had entries from miniature Hereford breeders in Australia, New Zealand and the USA – a well and truly international competition! We do have a viewers competition here – please visit and choose your favourite entry.